New two tours in Tokyo have been created by our guide Yoshihisa. Both tours are maniac and unique. 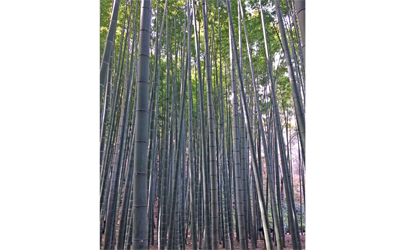 New Private Tour in YANAKA has been created by Hiroki. Tokyo is with cherry blossoms starting to bloom, so we recommend this tour to see beautiful cherry blossoms. learn about Japanese traditional culture. If you are interested in Japanese animation, you should join this private tour. This tour will visit 3 places related to Japanese animation. Used Image of this post come on to movie “Your Name”. New private half-day tour has been released on Nippon PLUS. 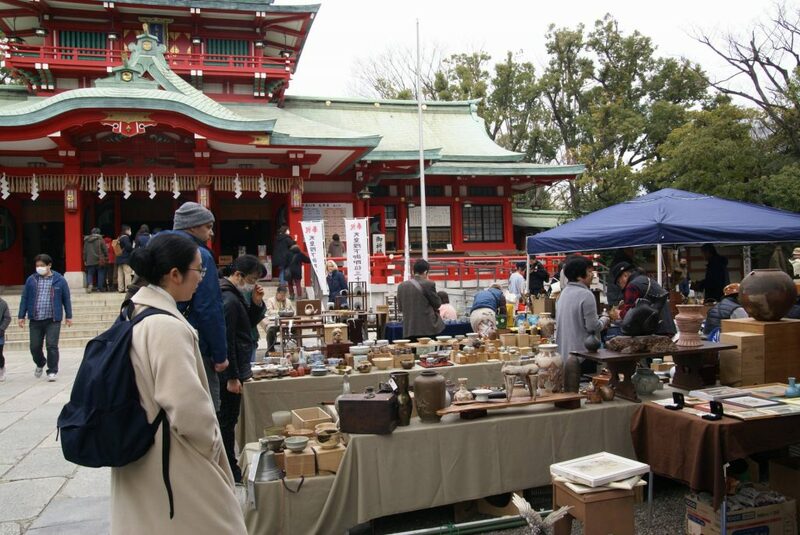 This tour visit only around Asakusa, therefore, you can learn Asakusa more deeply . local souvenir browsing at Marugoto -nippon, viewing Tokyo Skytree over Sumida-river, walking in the culinary street of Kappabashi, stopping at finely made food sample shop and Japanese knife shop and more. 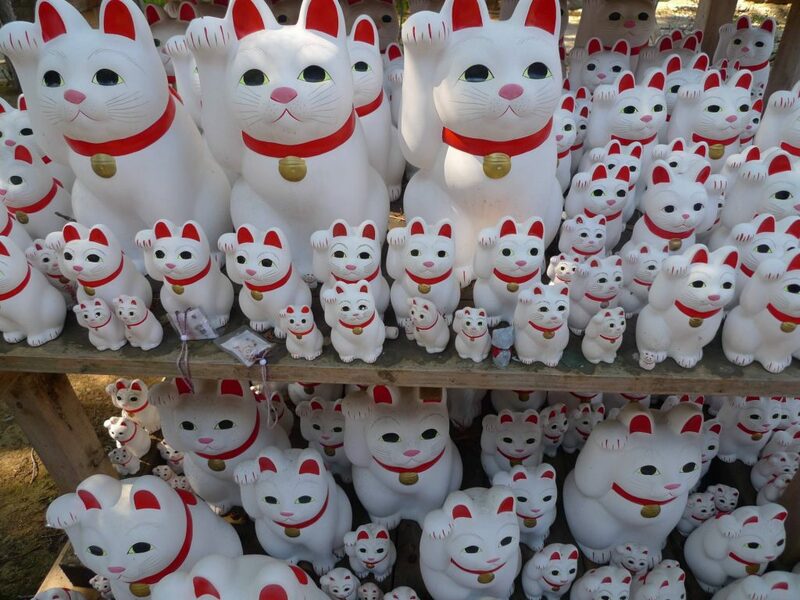 New private half-day tour in Yanaka and Ueno has created by Yoshihisa. Also, transportation will be taken a mini-bus from Yanaka to Ueno. We think that you can feel atmosphere of Japanese Shitamachi(downtown). Our new guide “Yoshihisa” has created new private tour. your hotel in Tokyo to Narita airport. New private tour guide has joined our website. His name is Yoshihisa. And he has special strength in Shitamachi(downtown). Also, he has created some tours. And then, his tours are unique. We will introduce his tour on this blog. Hi, my name is Yoshihisa. Please call me Yoshi. I live in Chiba, half way from Narita airport to Tokyo, conveniently located both to welcome guests and also to guide in town. I am native Japanese and fluent in Japanese, English, and French. I understand some Spanish. I love cycling and traveling. I have a good knowledge about Tokyo and its vicinity through my guiding experiences. I have special strength in Shitamachi, downtown areas inhabited by commoners. I love people, love conversations, and meeting with people from all over the world. I am focused in sharing the greatest moment with all the guests, that could be once in a lifetime experience. We have updated TOP page. By changing images, we would like to communicate many attractive spots. 1)Kinkakuji temple(World Heritage): It is famous as the Golden Pavilion. 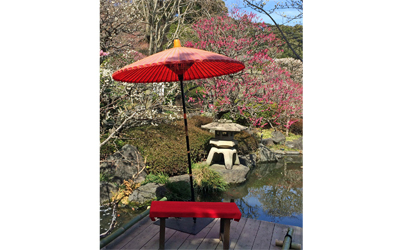 Besides the pavilion, you can feel the old Japanese beauty of Zen Buddhism. 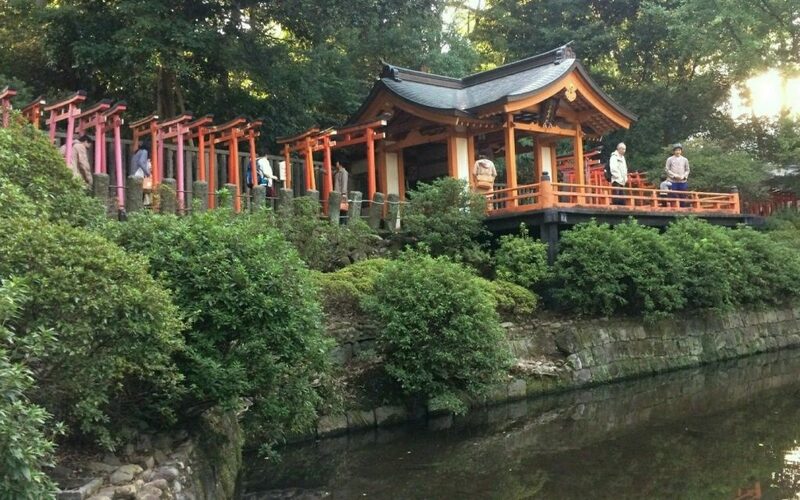 2)Enkakuji temple: There is at Kitakamakura, it is a place with good vibes. We specially teach you how to find your private tour guide form our website. And search from “Highly Recommended Guide” or “Kanto” “Kansai”. From “Search Tours & Activities”, please input “when” and “where(select area)” and click 【GO!】. If you do not decide tour date, it is OK only “where”. As tour lists are displayed, click the disturbing tour. Tour guide name is showed on tour page and please confirm more guide info. If you like tour guide, please book the tour.If you have any questions about tour, you can inquiry to the guide directly. If you send us your requests, we would arrange your guide. How to request, please send your information either format. We would be delighted if we help to enjoy Japan. We are looking forward to your action. Today, our new tour has been released. 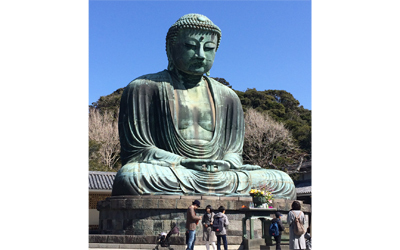 It is private Kamakura half-day tour, and created by our professional guide Toru. There are 3 must-see spots in this tour, you can enjoy 3 temples at Kamakura. I am a webmaster of Nippon PLUS. I often write an article about tour and tour guide and episode in Japan.